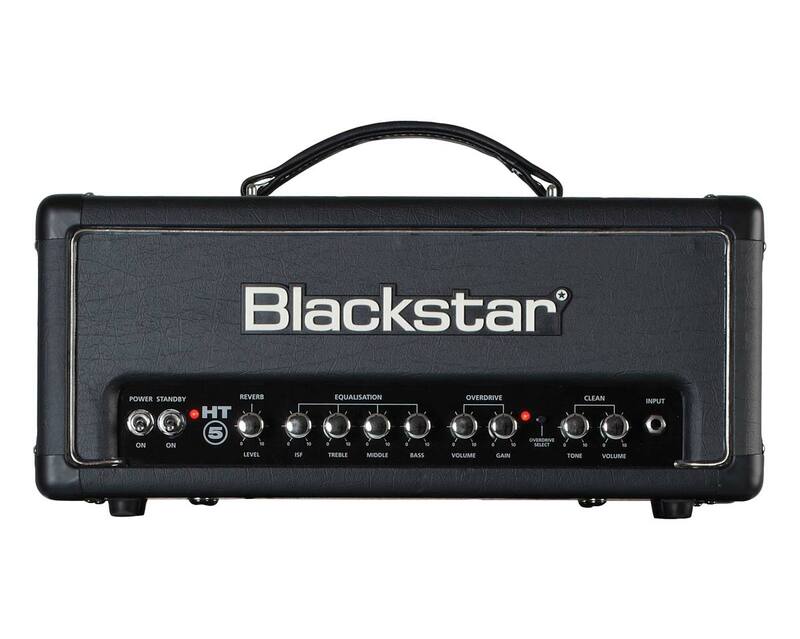 The HT-5RH is a head version of the HT-5R combo. 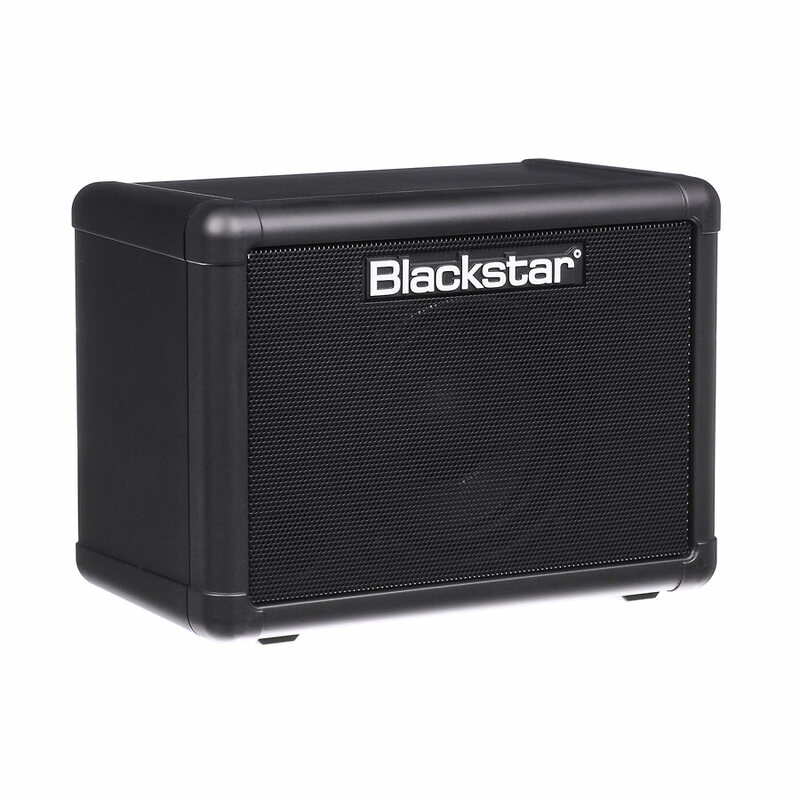 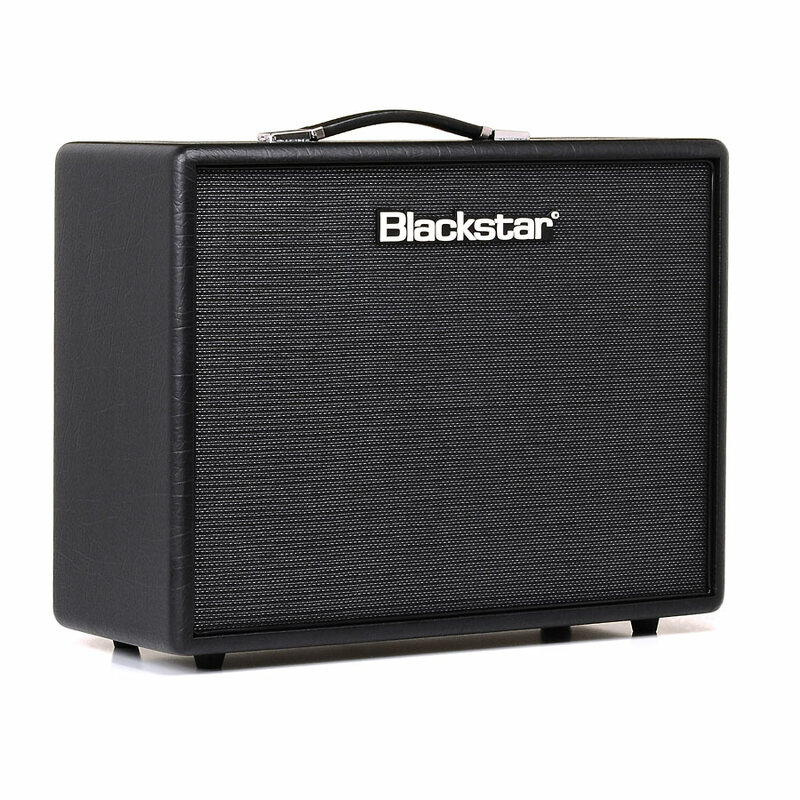 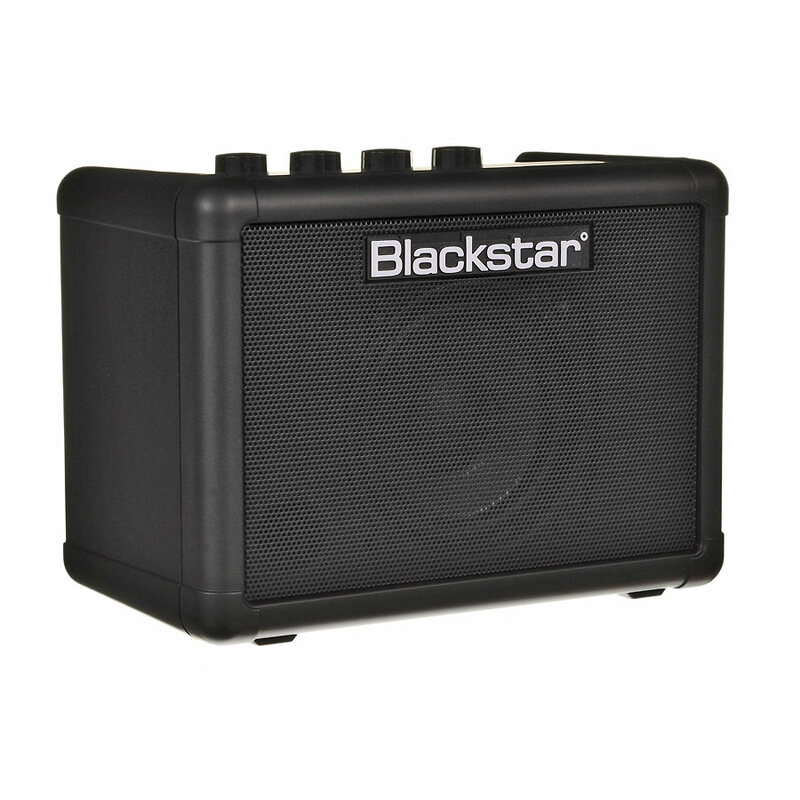 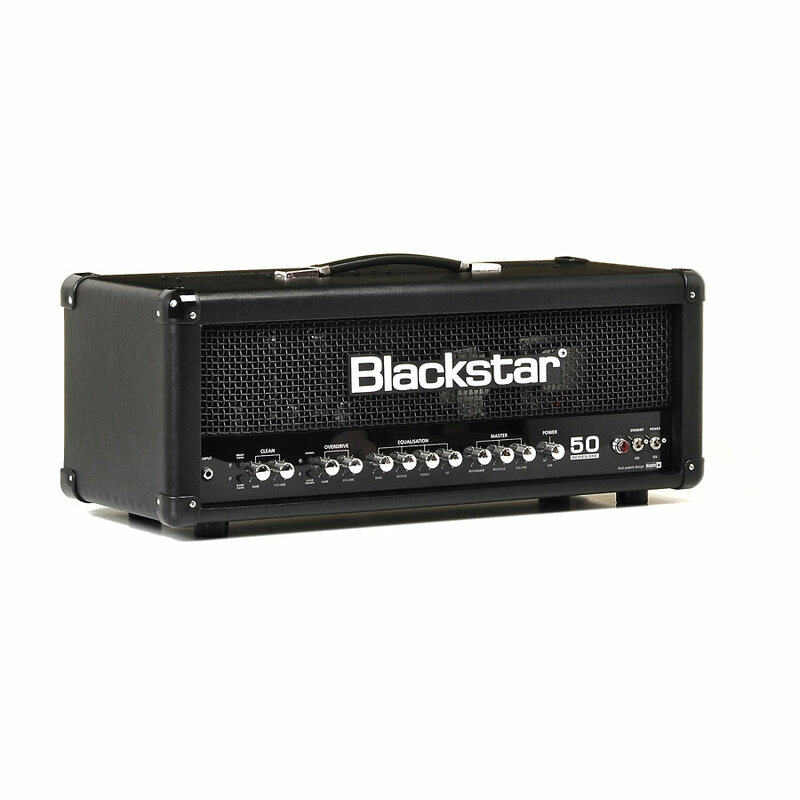 With all the same great features and tone it’s compact and portable, and more than capable of driving a 4×12! 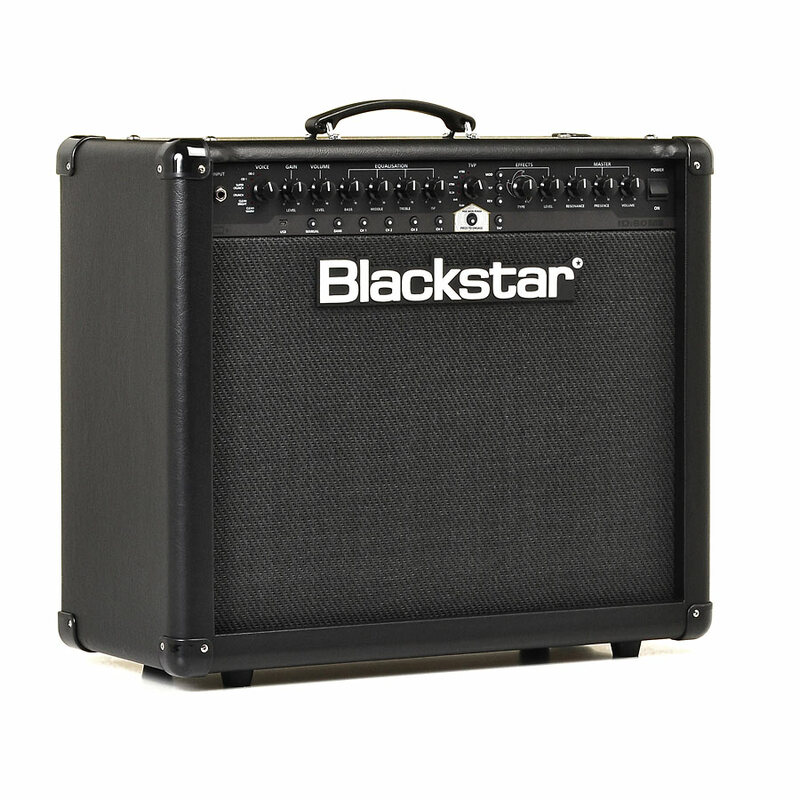 This award winning guitar amp is fully equipped for the studio or practice and features stereo reverb, enhanced tone controls and a speaker emulated output.